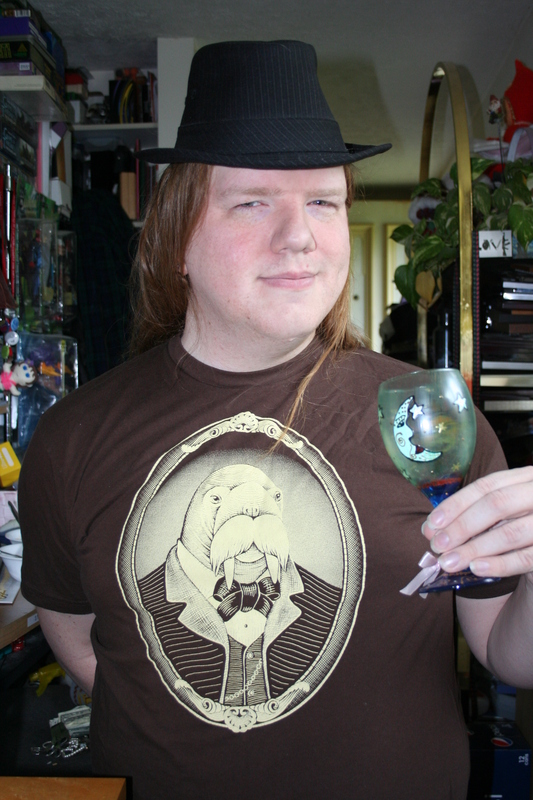 Why does a walrus seem like such a refined animal? Also, this guy reminds me a bit of Wilford Brimley. The goblet Skotte is holding was handpainted, and is very cool looking.